An iconic brand, quality that lasts for a lifetime. A great selection of well-known manufacturer, all models from the famous Classic series, Replica and Vintage series, Armor series, Harley Davidson series or various timeless designs and lighter samples. Well known manufacturer for professionals. Under group there is many brands like Safariland, Bianchi and Hatch. All for active vacation and adventure in nature. 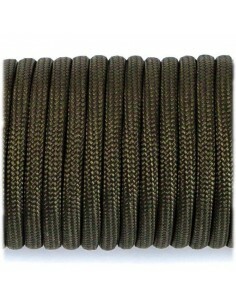 Parachute cord or shortened paracord is an indispensable part of the EDC accessory or survival kit. 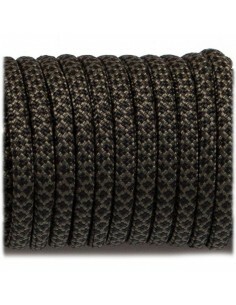 A great variety of colors, camouflage patterns and paracord thickness. 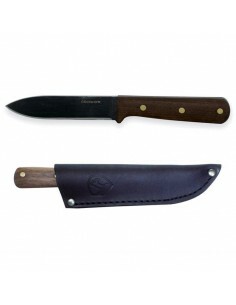 Durable, tough and sturdy neck knife from Condor. 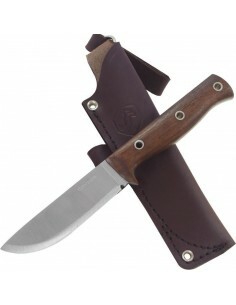 The knife is made of one piece of 1075 carbon steel. The handle is wrapped with paracord (parachute line). 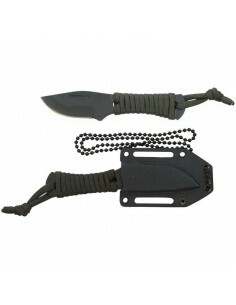 The knife comes with a Kydex® case that can be hung around the neck. Condor Rodan knife is simply built for one purpose: Work. 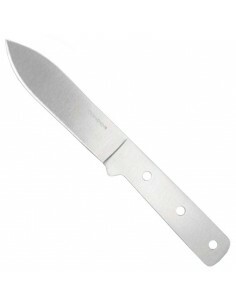 This tough utility knife has a hidden tang that goes all the way to the back of the handle, and will take anything you throw at it. 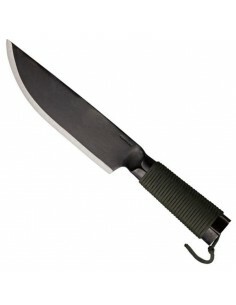 With an indestructible handle made of polypropylene, this all terrain knife will stand the test of time. RevTac offers a more streamlined look without sacrificing the functionality you expect from a great tactical pant. 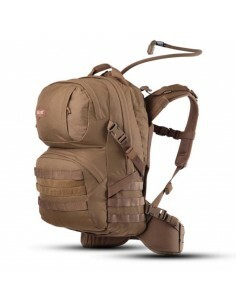 Smarter cargo pockets look less tactical but maintain the space you need for mags, flashlights, and other essential gear. Comfort comes from a slider waistband and gusseted crotch while a hidden gripper strip keeps your shirt tucked in. Croatian flag emblem in grey/black subdued colors with embroidered name HRVATSKA.It was made from a durable combination of materials resistant to bleaching. The new technology of digital embroidery guarantees absolute precision of each detail. On the back of this patch is sewn Velcro. Croatian flag emblem in grey/black subdued colors with embroidered name CROATIA.It was made from a durable combination of materials resistant to bleaching. The new technology of digital embroidery guarantees absolute precision of each detail. On the back of this patch is sewn Velcro. ORIGINAL DOG TAG SET SILVER MATTE are consisted of two Dog Tag military plates, long chain length 61 centimeters, short chain length 13 centimeters, and two protective silicone rubber. This stylish and comfortable classic US Navy pea coat provides perfect protection against wind and cold. It features six double-breasted button closure, convertible collar and wide lapels, as well as two side pockets, one inside pocket and a large buttons with anchor motif. Moreover it is completely lined with warm quilted lining. Croatian flag emblem in desert colors with embroidered name HRVATSKA.It was made from a durable combination of materials resistant to bleaching. The new technology of digital embroidery guarantees absolute precision of each detail. On the back of this patch is sewn Velcro. Croatian flag emblem in olive subdued color with embroidered name CROATIA.It was made from a durable combination of materials resistant to bleaching. The new technology of digital embroidery guarantees absolute precision of each detail. On the back of this patch is sewn Velcro. Genuine Zippo flint guarantees reliable ignition Zippo lighter. Packed in a handy PVC box with a circular system that safely separates individual flint.Americanshop advises you to always have one flint in the allotted space within the protective pad of your Zippo lighter. Croatian flag emblem in color with embroidered name of Croatia. This is the official emblem of the Croatian armed forces.It was made from a durable combination of materials resistant to bleaching. The new technology of digital embroidery guarantees absolute precision of each detail. On the back of this patch is sewn Velcro. 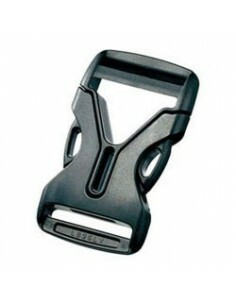 YKK BUCKLE LB 16LV 16 MM BLACK is a buckle of 16 millimeters in diameter. Want an original model? Discover our exclusive collection of custom Zippo lighters in Japan with incredible designs. ZIPPO LIGHTER 1941 REPLICA HIGH POLISH CHROME SILVER DRAGON. High Polish Chrome. One of the most famous Zippo processing. Simple and clean design is ideal for engraving. Original Zippo lighter is packaged in a black plastic gift box with the famous Zippo lifetime guarantee. Finish: High Polish Chrome. 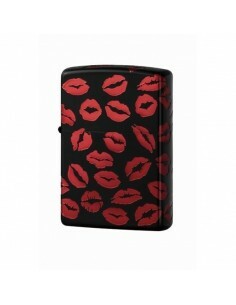 Zippo lighter black with red kiss is beautiful red engraved lips characterizer. There are lips all around also at the top of the lid. Original Zippo lighter is packaged in a black plastic gift box with the famous Zippo lifetime guarantee. Zippo Antique Silver is a model for all those who love antiques.Street Chrome finish is further enriched with a pattern that resembles the patina.Antique Zippo its elegant appearance speaks of tradition and age. Original Zippo lighter is packaged in a black plastic gift box with the famous Zippo lifetime guarantee. A set of three knife-throwing with accompanying holster. These knives are made entirely from 1075 carbon steel and have excellent performance.Finishing, blades and metal protection, meet all US Army standards. The delivery price via Croatian Post is 25,00 kn. The delivery price via GLS is 35,00 kn. 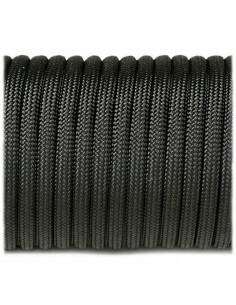 American shop offers free delivery for all orders that are 299.00 kn or more without shipping costs. American Shop as stores with more than 20 years of business, devotes extreme attention to their customers, including their security when making payments for orders through this web shop. Shop with us with confidence and trust! Interactive services provided by the firm TACTICAL SHOP Ltd. with headquarters in Zagreb (hereinafter American Shop) via website www.americanshop.hr, which are in its possession, it consists of content management, conduct financial transactions, organizations and sales as well as providing services through the Internet.